Heating doorknobs and placing booby traps may seem like fun ways to keep burglars out of the house; however, that is a thing for the movies. In reality, if your house is completely empty of people, they just simply can’t be done. Just this year, a home in Mandaluyong fell victim to one of the notorious Akyat Bahays in the country and P50, 000 worth of valuables were stolen. This was reported by a local multimedia station. Leaving your house can make it at risk of break-ins, but you can’t possibly leave a family member behind during your adventurous vacations or family reunion in the province. 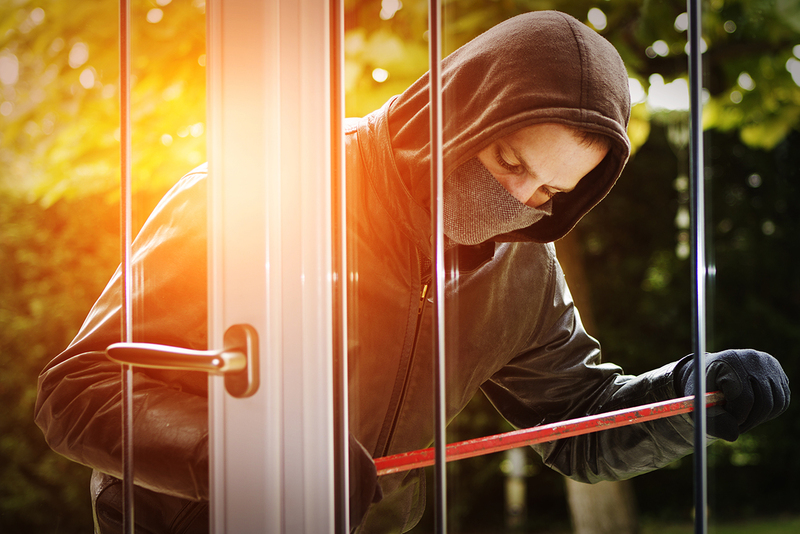 With that, here are some suggestions on how you can make your home unsusceptible to break-ins. Stop broadcasting everything you do on social media. Sure, it may be a trip worth bragging about, but letting other people know that your house will be empty for the next couple of days will make it prone to burglars. The Manila Times says vacations make your house an easy target for break-ins. Also, don’t brag about the expensive things you own. It will serve as bait for keen robbers. Make it seem like there’s always someone home. Again, when there’s nobody home, that’s when your house is in danger of getting robbed. Install timer lights or motion sensors to make it seem like there’s always someone home. You can even opt to leave a radio running all day. It may seem silly, but you can also pretend to say goodbye to someone when leaving the house. This gives the impression that there will be people at home when you leave. One of the most important and effective tools in protecting your house is being friends with your neighbors. If you and your family aren’t home, your neighbors are the nearest people to your house. Before leaving, tell your neighbors to keep an eye on your house. Neighbors who share a deep friendship are more likely to report any suspicious activity around the property to the police, according to US News. Install cameras you can access through your smartphone or gadget. CCTVs are great, but what’s better is the ability to see your house in real time because it’ll be easier to stop or catch the culprit that way. A local internet provider offers a wireless home security monitoring system. It will let you see and hear what’s happening inside your home even when you’re away by connecting to the internet. Do not leave your valuables out in the open. Try to conceal your belongings as much as you can. Put up drapes or curtains on your windows. Make sure windows don’t allow people from outside to peep into your house. If you buy new and expensive furniture or gadgets, conceal the boxes when you throw them out. Valuable items attract burglars. It’s really difficult to tell when and where a burglar will strike, but you can always take extra measures to prevent it from happening to you. Break-ins are as real in life as they are in movies. For better protection of both your home and valuables within, get a comprehensive home insurance plan that will have your back whether it be a burglary or a natural calamity. You can even get medical assistance in case you are affected, as well as when your home is in peril. For a trusted quality insurance provider that offers all this, visit www.mapfre.com.ph.